On Sept. 18, Judge Mary Ann Vial Lemmon of the U.S. District Court for the Eastern District of Louisiana presided over a special Naturalization Ceremony at Loyola University New Orleans’s Roussel Hall to celebrate Constitution Day. Over 250 students from local high schools were in attendance to witness 98 new citizens from more than 40 different countries take the Naturalization Oath of Allegiance to the United States. 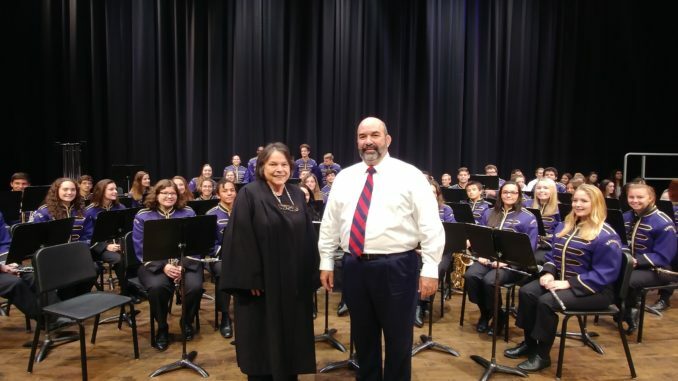 The Hahnville High School Band and the Archbishop Hannan High School Choir treated the audience to patriotic music.